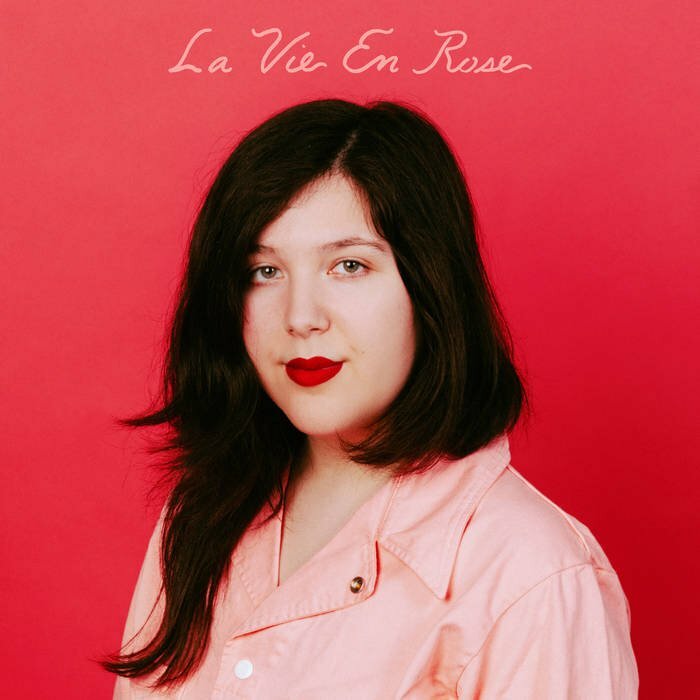 “La Vie En Rose” is a romantic indie-pop spectacular. The first half of the song features a verse in French, then Dacus translates it into English during the second half of the song. The single is a stark departure from Dacus’s more melancholic melodies and embraces the joy of love. This two-track ep has a balance between natural, acoustic elements and twinkling, electronic samples. The lyrics, which have political implications and discussion of the passing of time, remain cheerfully ambiguous in a typical Vampire Weekend fashion. 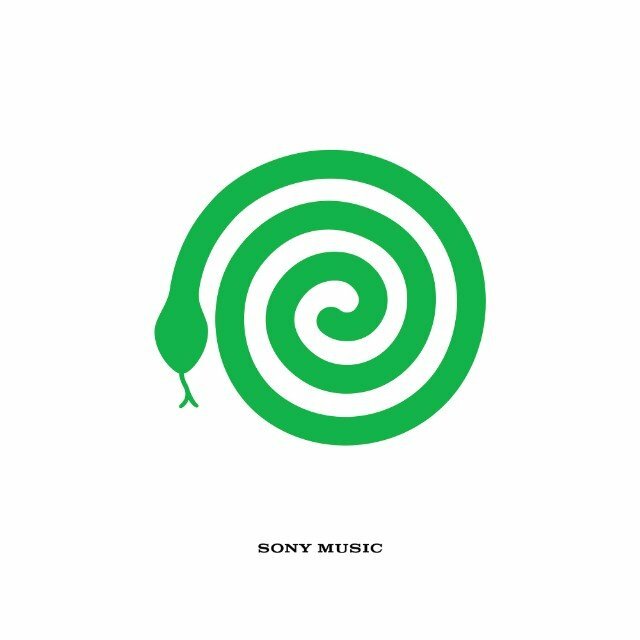 “Harmony Hall” begins with a springy and delightful round of finger picking which gives way to Vampire Weekend’s signature snappy hand drum percussion in the chorus, which is punctuated by bright piano hopping from one chord to another. Spotify users will see a black ant crawls across a stalk on their screen as the song plays, a new feature the streaming service is testing out on select songs. On “2021,” a treefrog creeps; it’s sticky toes pressed against the underside of the screen. These nature gifs suit the acoustic elements of the tracks. “2021” is comprised of mostly samples and the instrumentation is kind of thin. A high-pitched “boy” rings throughout the song and a bass-drum thumps on like the march of time. “Lil Buff” takes Angel Du$t’s extraordinary energy and upbeat pop rock sound to a new, delightful place. Bongos, acoustic guitars, synth, and saxophone fuse with Angel Du$t’s punk groove and fuzzy riffs for this exciting EP, which was released with the announcement of their new record “Pretty Buff” set to release March 15, 2019.